The only good part about the end of summer? 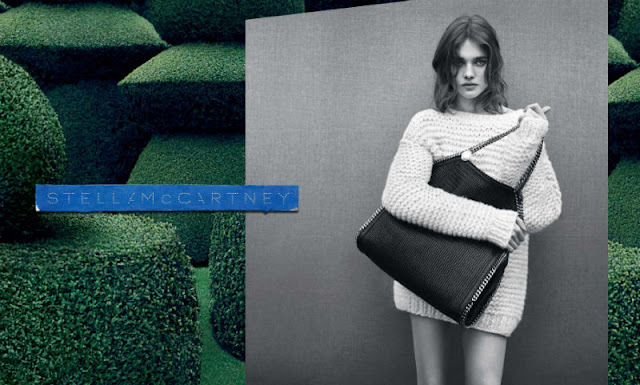 FALL FASHION CAMPAIGNS! There will be winners and there will be losers. 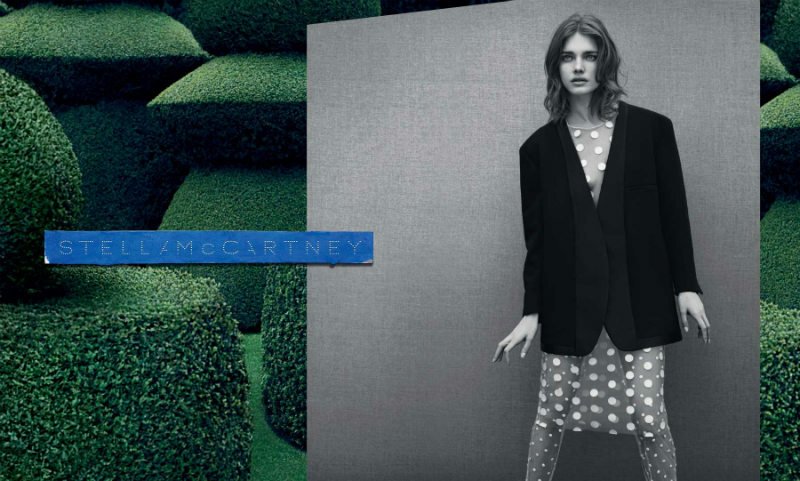 Stella McCartney is in first place in my heart with this, clean and alluring campaign that's all about juxtaposition. Oh, and the clothes are nice too. I'm crazy for polka dots so this collection is five stars for me! I could see Rhianna in the last dress with the transparent sides. Seems like something she'd rock on the red carpet. Thanks for the pics. This collection is so artistic and stylish! Thanks for posting.